Want some special and one of a kind? 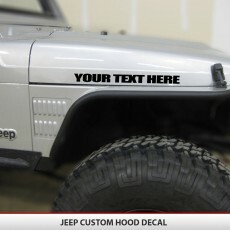 Upload your custom image and select the model of your Vehicle and let us take care of the rest. 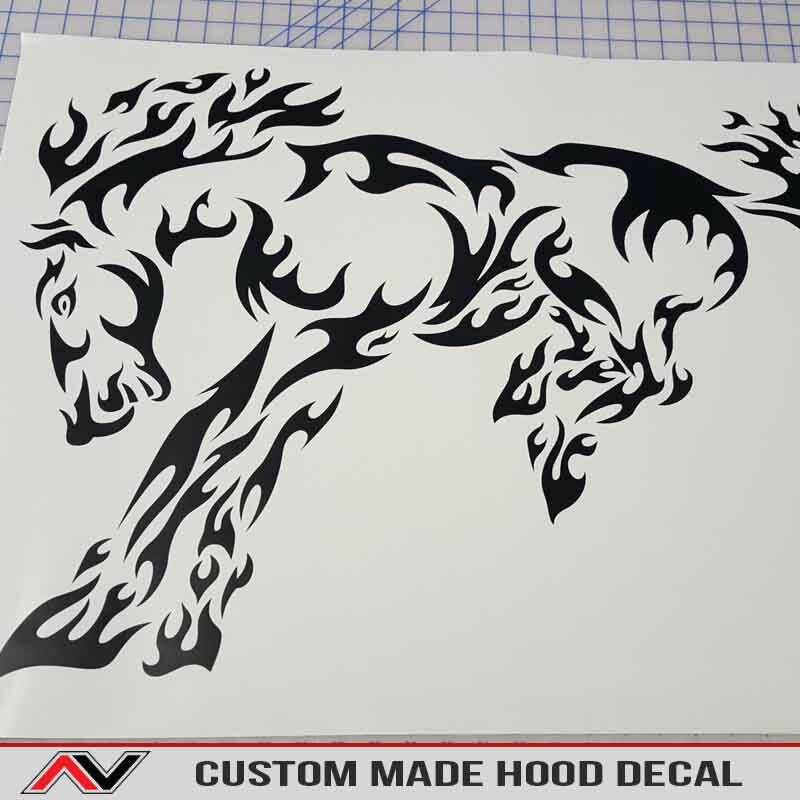 Your image will be vectorized and then cut in your specified color, your image dimensions will be cut out at approximately 14-20″ in size unless you specify exact dimensions. 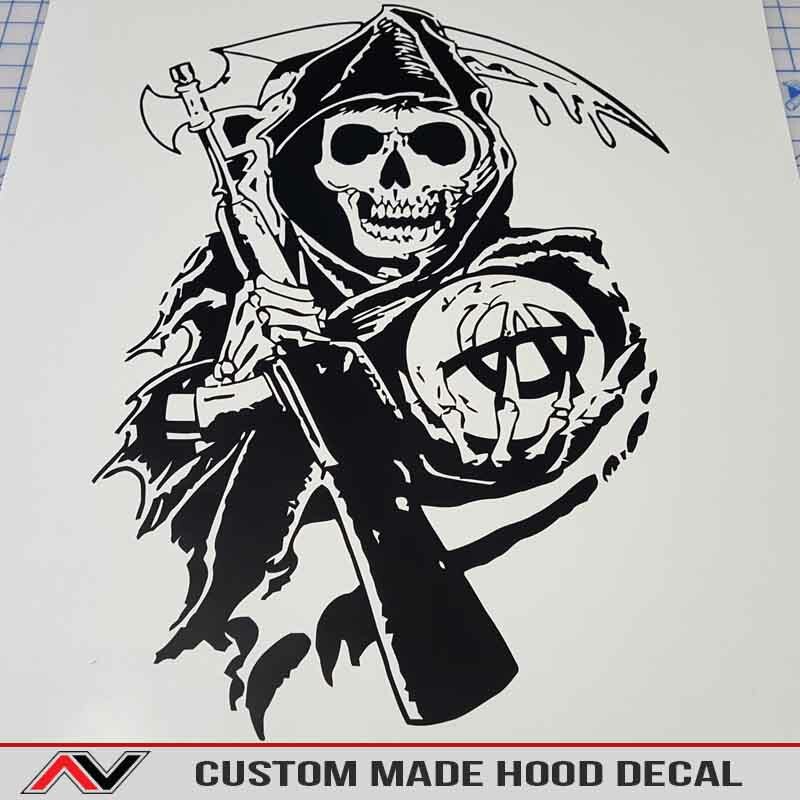 Because we MANUALLY put these together in our graphic studio, you can rest assured your decal will come out looking aesthetically pleasing and totally awesome! 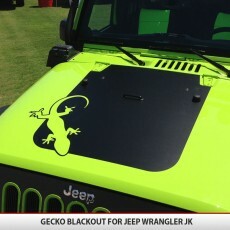 WE WILL NOT PRINT YOUR DECAL IF THERE IS A PROBLEM WITH THE IMAGE OR SOMETHING IS OFF. WE WILL CONTACT YOU IF THERE IS AN ISSUE! 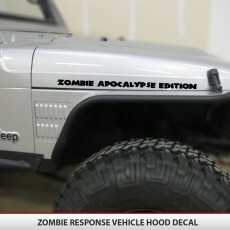 Please note the file you upload can’t be a photo and it can’t be an image of another decal that was taken from any angel as the dimensions will be distorted (even if you think its dead on, it will still be distorted). 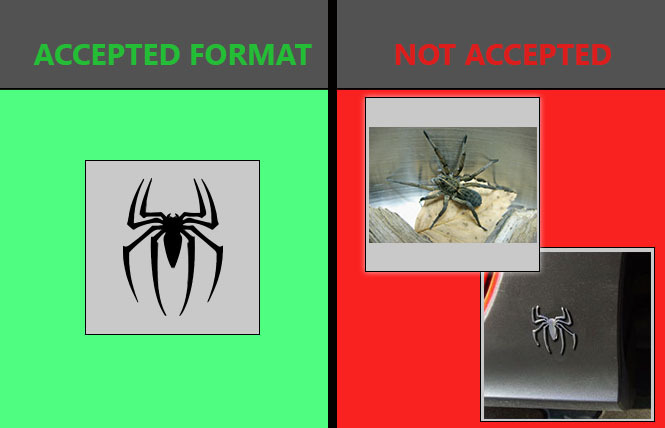 The image you upload must have sharp edges, no shadows or gradients and must be a shape (colors are okay) this image will be cut into a hood blackout. 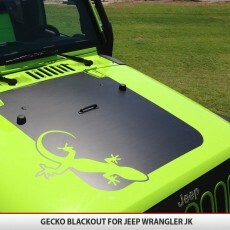 Our decals are custom cut exactly for your application and we use AUTOMOTIVE GRADE AIR RELEASE VINYL FOR ALL of our blackouts. 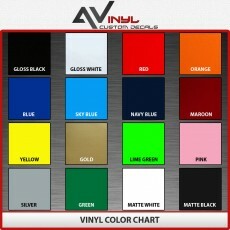 Don’t be misled by our competitors that use cheap vinyl not rated for outdoor abuse. Their vinyl is not designed to withstand the high temperature swings that hoods see on a day to day basis.